Trust Wallet has been our crypto wallet app of choice for securely sending, receiving, storing, and using cryptocurrencies. Soon Tezos wallet support will be available and you can also use Trust Wallet to stake crypto. Binance’s official crypto wallet app is preparing a new staking feature, which is set to launch by the end of the second quarter. Staking involves the act of holding cryptocurrencies as part of the process of running blockchains that use Proof-of-Stake consensus mechanism. Staking gives crypto holders the ability to vote on changes in the blockchain and receive income for validating transactions. Launching the staking feature also adds opportunities for Trust Wallet to support Proof-of-Stake cryptocurrencies and other related assets. In addition, Trust Wallet added Tezos wallet support. Tezos is one of the top 20 cryptocurrencies in the world as of press time. 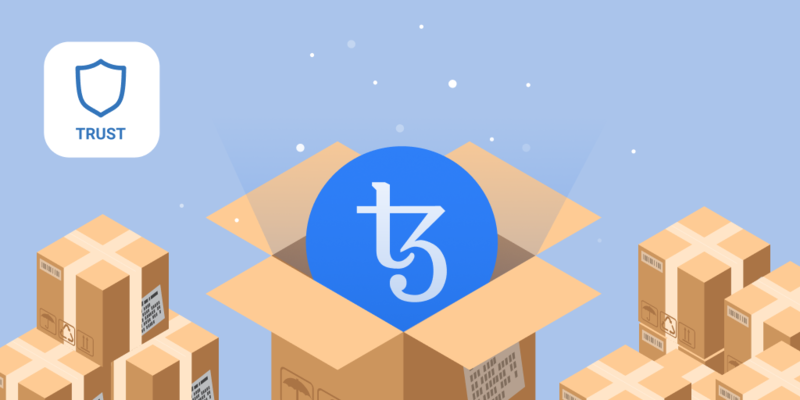 In addition, the crypto wallet app is preparing for the addition of native support for staking in the Tezos on-chain governance mechanism. Read more about this update on the Trust Wallet blog.